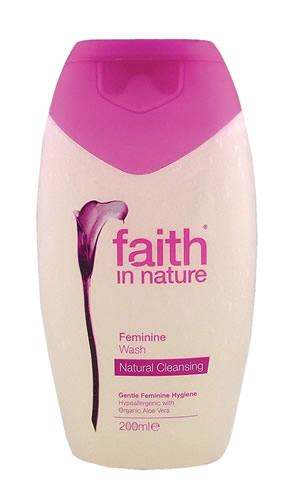 The Faith in Nature Feminine Care Feminine Wash - 200ml product ethics are indicated below. To learn more about these product ethics and to see related products, follow the links below. Great product, have been using it for several years. Sticky covering on lid hard to remove so I haven't used yet. 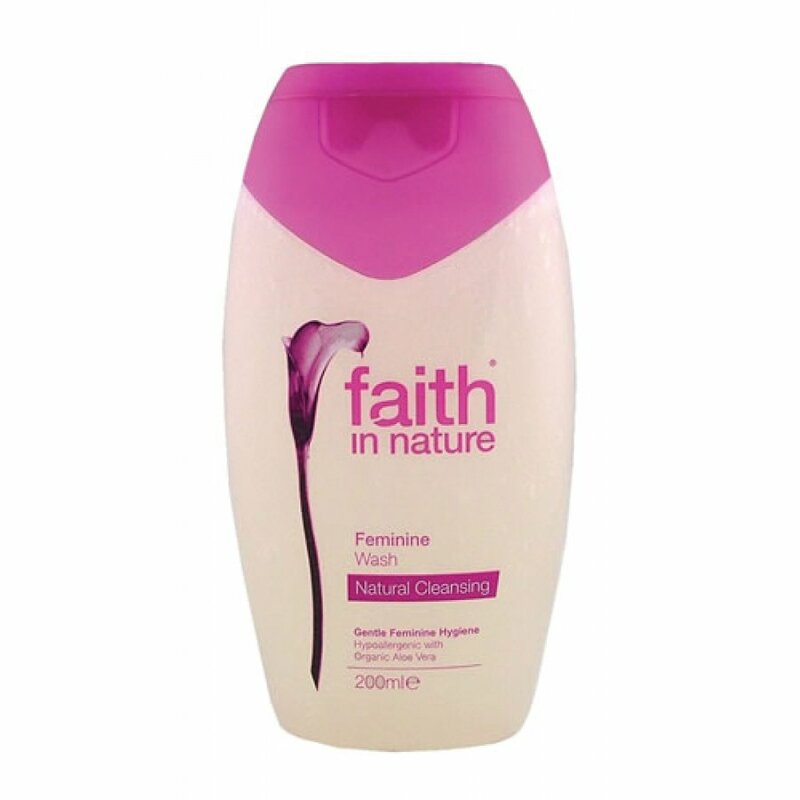 There are currently no questions to display about Faith in Nature Feminine Care Feminine Wash - 200ml.